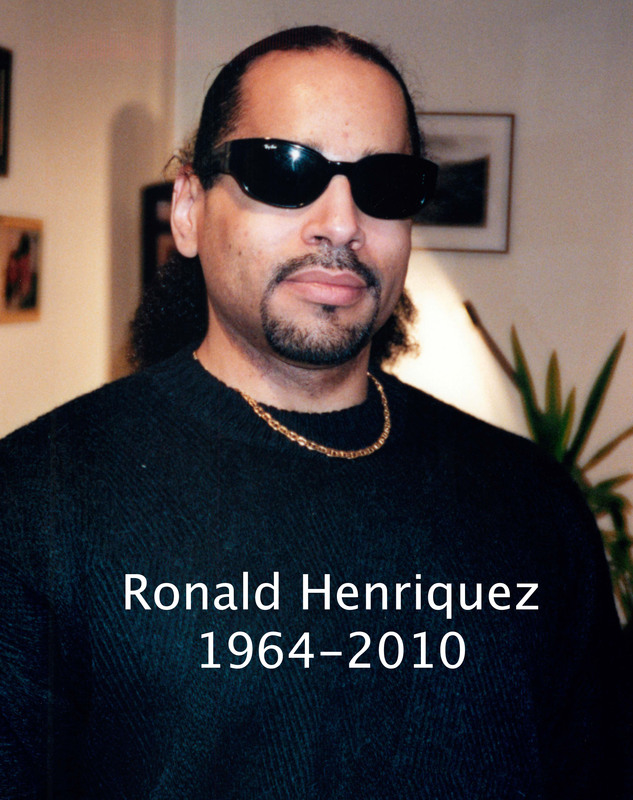 On October 11, 2010 Ronald Henriquez passed away. To his family he was and remains their cherished hero. To all others he was an inspiration. He will truly be missed, as the void he left behind will never be filled. He was able to overcome so much. Blind since childhood he went on to graduate from NYU law school and became a judge in NY.